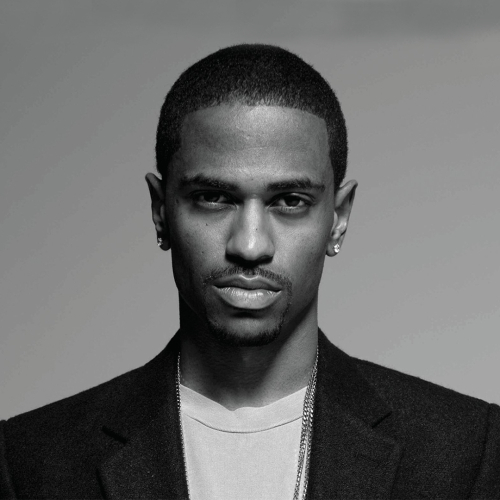 Sean Michael Leonard Anderson, also known by his stage name as Big Sean, has released three mixtapes, 2007's Finally Famous, 2009's UKnowBigSean, and 2010's BIG. His debut album, Finally Famous, was released in June 2011 and featured guest appearances from hip hop superstars Kanye West, Chris Brown, Pharrell Williams, The-Dream, Wiz Khalifa, and Lupe Fiasco. He was raised by his mother and grandparents who worked steadfastly to instill in him the principles of hard work and determination. Sean attended the Detroit Waldorf School, a school of art, from Kindergarten to 8th Grade where he was int.7FM, a local radio station in Detroit where he displayed his rhyming skills weekly. There, he met Kanye West after a radio interview in 2005 and got a chance to display his talent by freestyling for Mr. West, giving him a copy of his music and sending numerous tracks for him to critique. After months of submitting songs and numerous meetings, Sean finally got the call from Kanye West himself saying that he wanted to sign him.